Why Choose The Physiotherapy Partners? 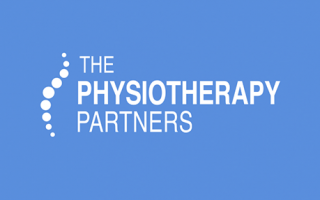 Posted by The Physiotherapy Partners 21st August 2015 Comments Off on Why Choose The Physiotherapy Partners? 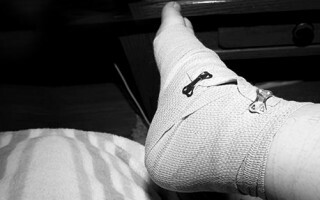 At The Physiotherapy Partners, we pride ourselves in our knowledge and expertise. The services we offer are designed to give you peace of mind that comes with knowing that you are in our safe hands.